“Why I starte...View MoreDo you have a blog? Or would you love to start one soon? Then tell us why you started your blog or why you would love to start a blog, and you could win one of our amazing prizes. 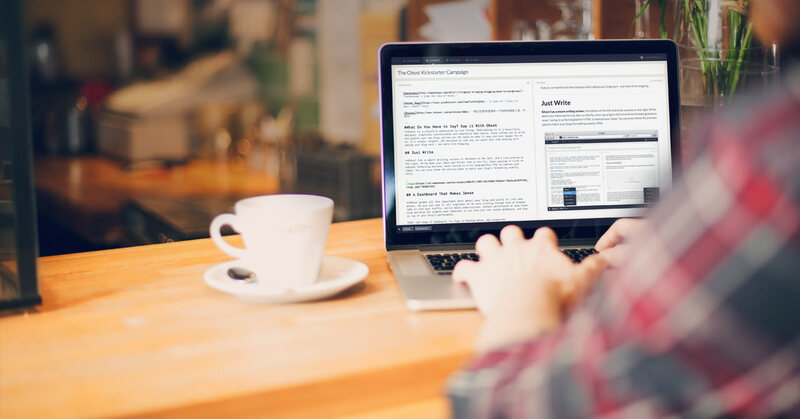 All entries MUST quote at least one sentence from this article: 34 Reasons To Start A Blog. In responding to the contest question, you can provide just one reason or many reasons. The choice is yours.